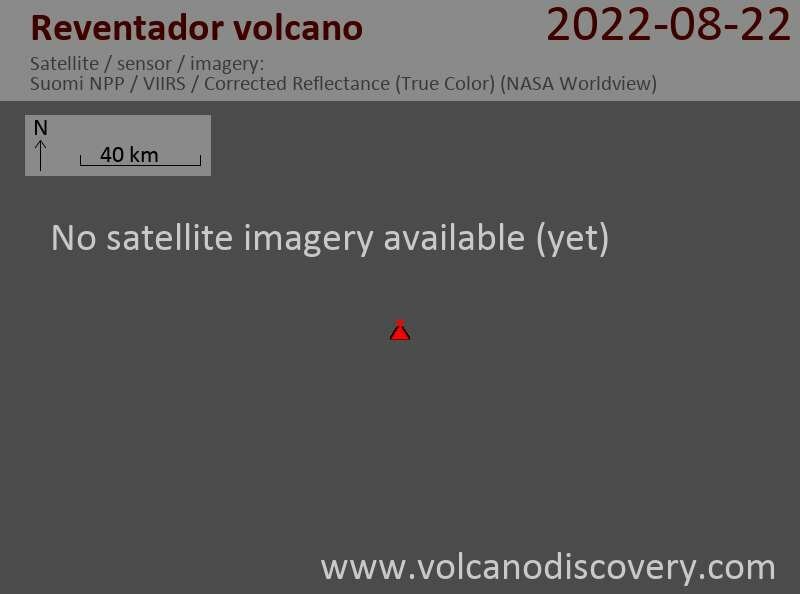 Activity at the volcano remains high, both internally (seismicity) and at the summit crater where viscous lava is being extruded. Occasional explosions and incandescent avalanches, possibly also a short lava flow result from this process. Activity at the volcano remains at moderate to high levels, according to IGPEN. The lava flow that started on the southern flank on 19 May has not advanced any more during the past days and might be cooling. In turn, explosions have picked up a bit from the summit vent. Activity has been relatively intense during the past days. Frequent explosions with ash plumes of 1-2 km height and smaller pyroclastic flows have occurred from the summit vent, where a lava dome is growing. The recent lava flow on the southwestern flank, that had started early on 11 March and had reached a length of approx. 1500 m, seems no longer to be active, or has decreased a lot. Occasional small explosions continue to occur at the summit vent. Mild explosive and effusive activity in the form of a dome at the summit crater continue. Washington VAAC reported several small ash emissions and thermal images suggest that the lava flow on the upper western flank remains active. From the thermal webcam images, it seems that the lava flow began yesterday. Activity with sporadic small explosions from the active dome continues. Seismic activity is at moderate levels.